Known for being hardworking and genuine, he’s a popular choice to sell houses across all suburbs and price brackets. 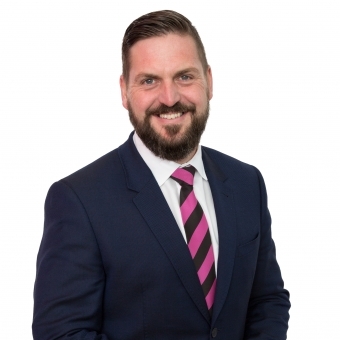 Clint prioritises communication at all times, and finds his clients are always appreciative of how involved and up to date they are during the sales process. With great local knowledge, an innovative approach and the backing of the incredible team at Parry Property, he’s continually focused on getting the the absolute best outcome for his clients. If your curious about your property's value today, get in touch with Clint for a FREE MARKET APPRAISAL. It's simple, fast and based on our professional knowledge and experience.